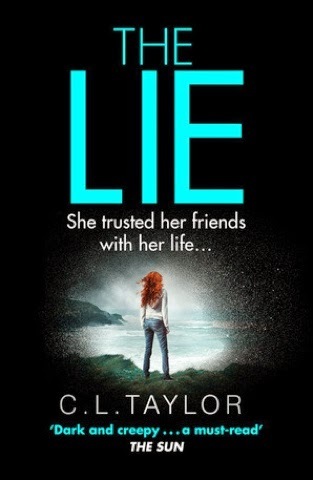 Fabulous Book Fiend: Book launch: The Lie by C L Taylor plus giveaway! 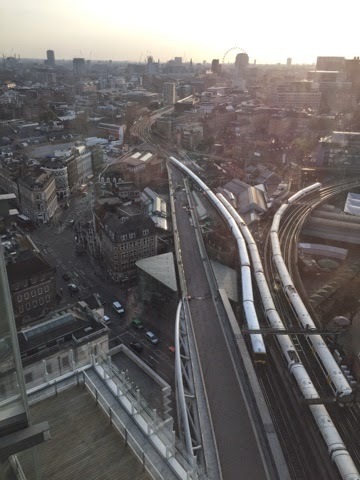 This event was held at Harper Collins towers at London Bridge which was very exciting. 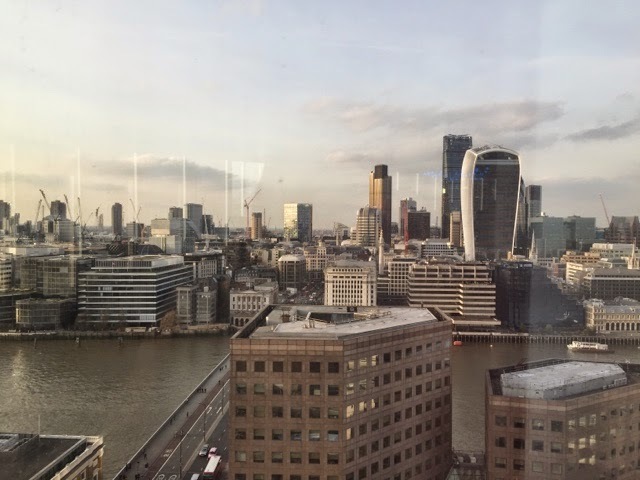 We were whisked up to the 17th floor to enjoy spectacular views across London as well as wine, nibbles and great conversation! 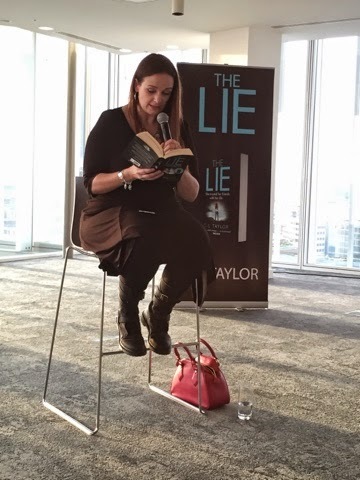 It's was such a beautiful space-very fitting for such a fabulous author! We were then treated to an extract from the book read by the author herself which was wonderful and then a question & answer session. 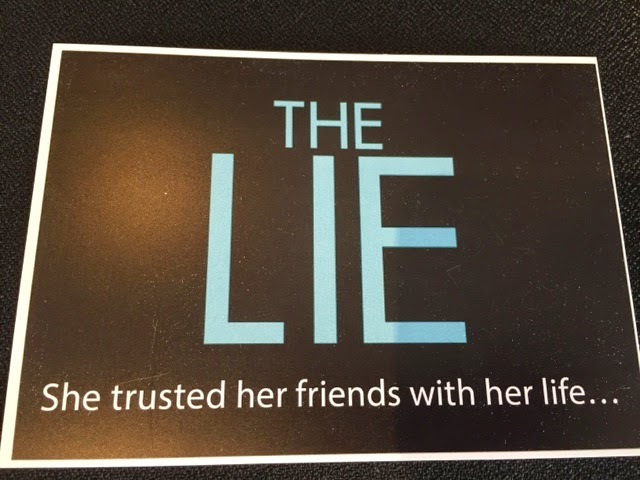 Cally revealed that the friendship group in the book, as well as the trip to Nepal, is based on her own experiences-even the particularly toxic friend in this thriller of a novel! 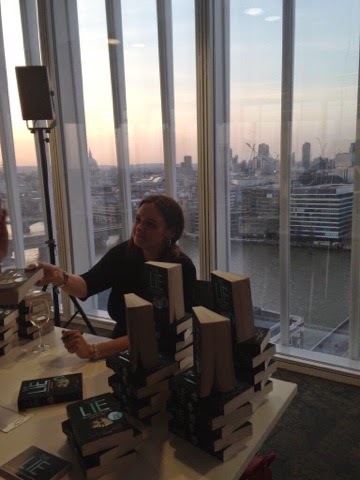 We were then able to get our copies of #TheLie signed an have a lovely chat with Cally as well as all the other bloggers in attendance! 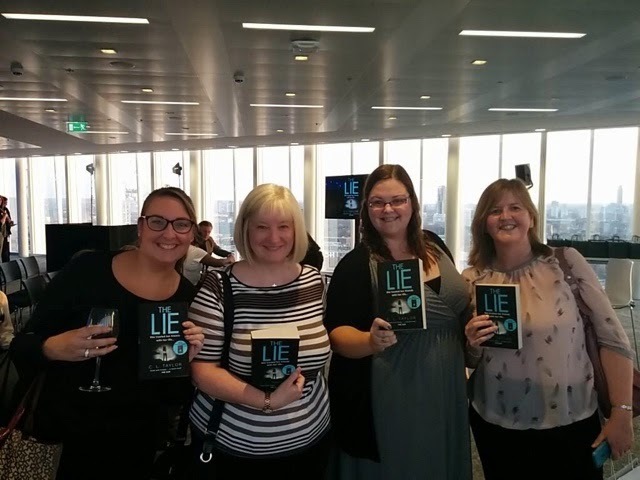 Thanks to Cally and the Avon team for a great evening and if you fancy getting yourself a signed copy of the book-I have one to giveaway! 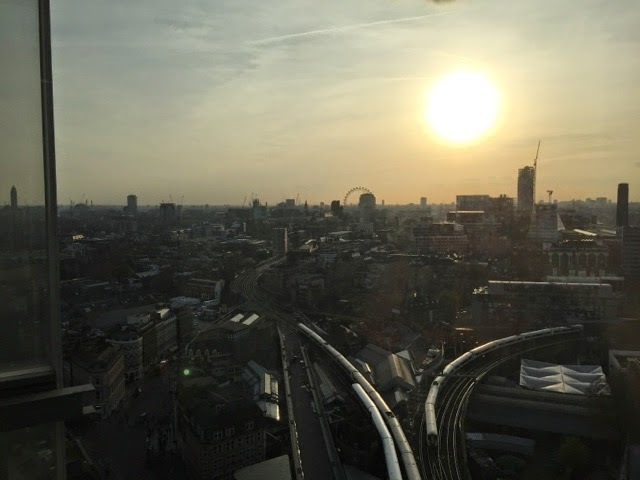 Just leave me a comment below & I'll announce the winner on release day (23rd April)! 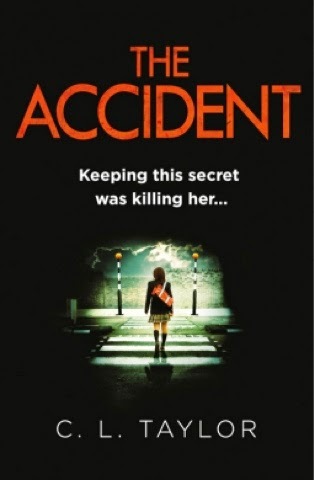 I've decided to chuck in a copy of The Accident as well-you luck lucky people! 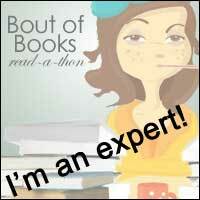 I would love to celebrate World Book Night by winning Cally Taylor's thrillers.